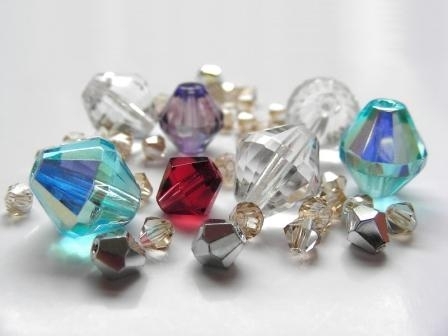 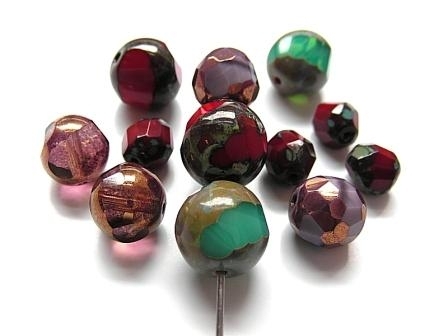 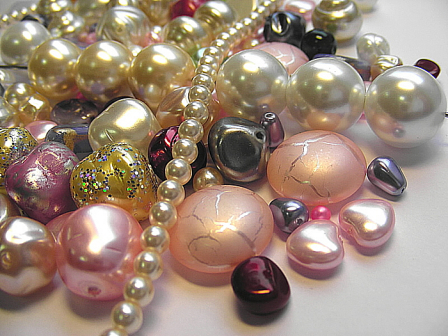 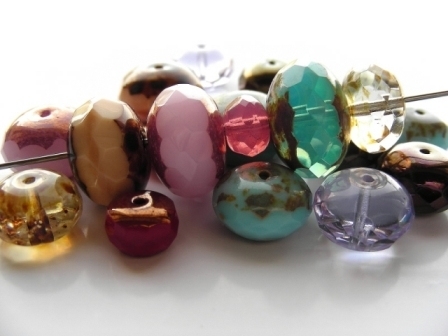 The production of traditional Czech beads has a rich history in Jablonec region. 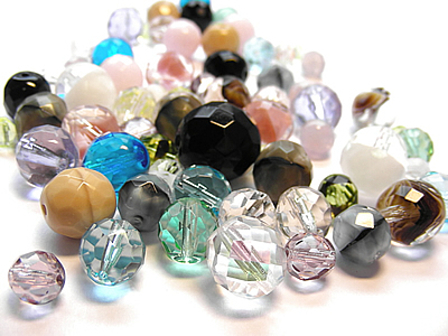 We offer fire polish beads, pressed beads and imitation pearl beads in infinite number of shapes, sizes, colors and surface finishes. 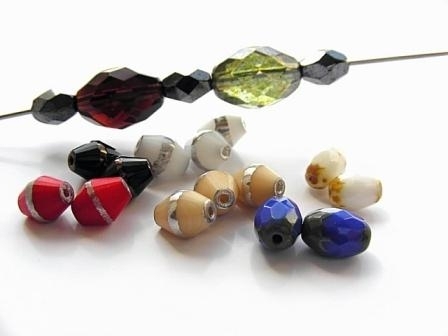 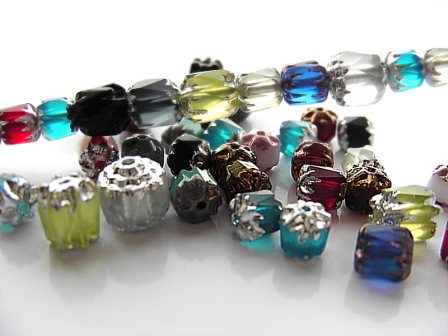 Our beads allow you to cre­ate vir­tu­al­ly every­thing you can imag­ine. 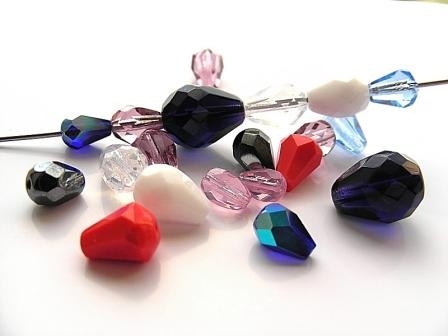 Choose from our end­less range of shapes, sizes, col­ors, fin­ish­es and coat­ings. 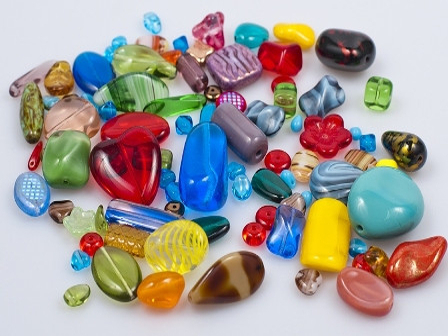 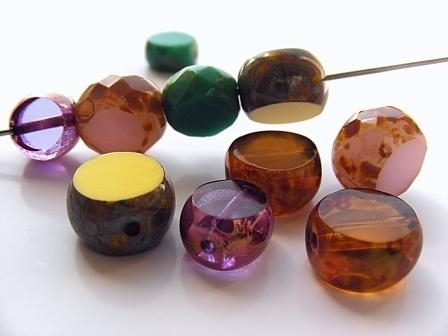 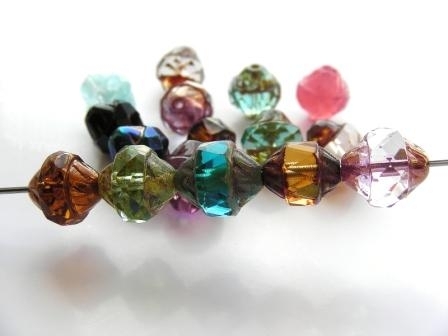 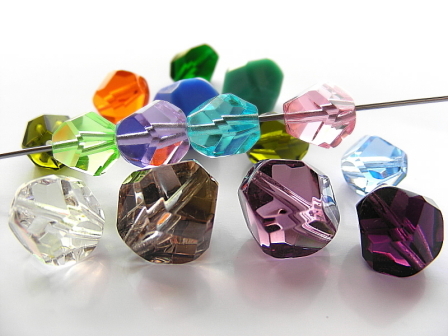 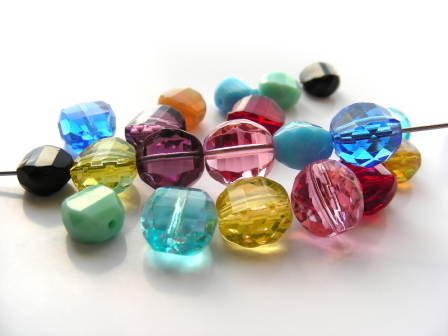 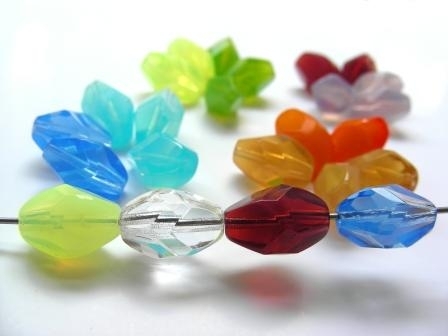 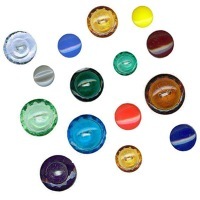 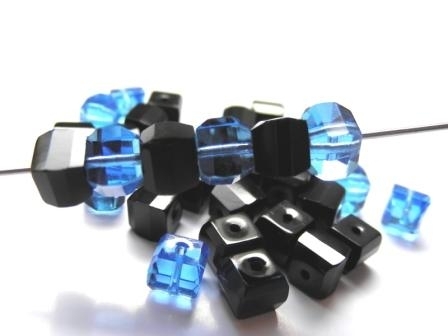 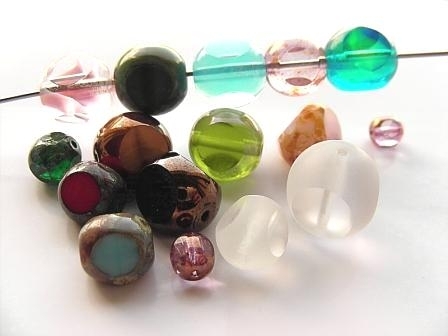 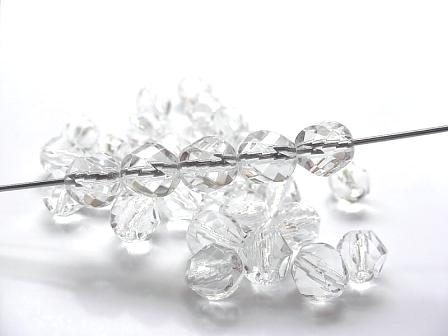 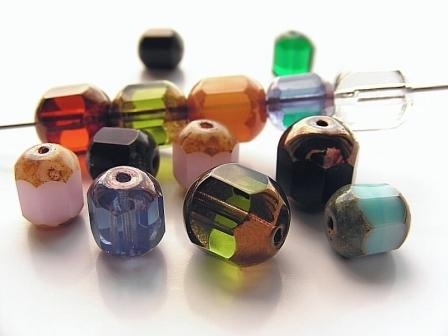 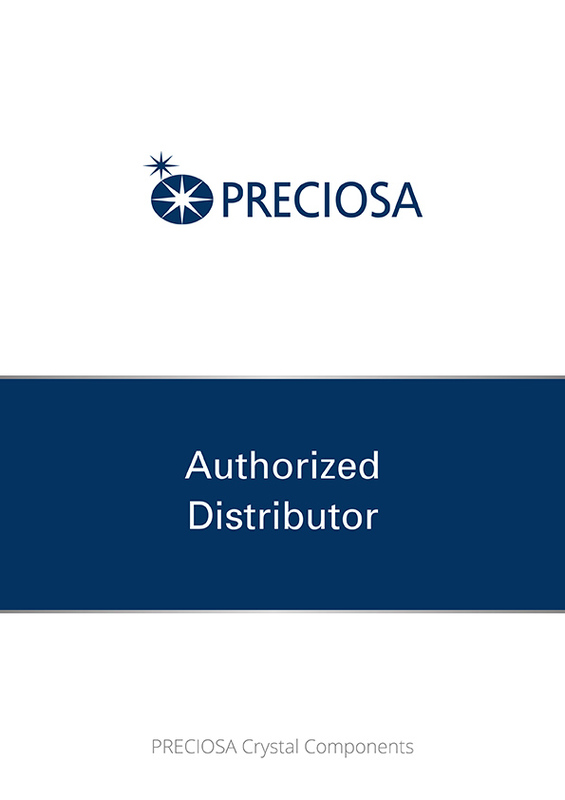 If you are inter­est­ed in a dif­fer­ent type of bead than those shown below, please con­tact our sales depart­ment.